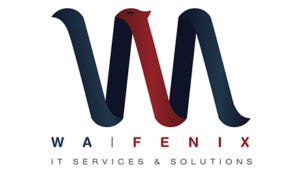 WA Fenix has offered services to IT clients for more than three decades in Brazil. At the start, the company was initially focused on training teams but rapidly expanded its service offering to consultancy and projects development in corporate software applications. Today, we are global with clients in Latin America , US, Canada and Europe. So what is our secret? By continuously updating our technology and innovation, we have managed to stay competitive long term in a market that changes just about every single day. This way, we are able to guarantee peace of mind to clients who need to focus on their business. Se você é apaixonado (a) pelo que faz, venha fazer parte do nosso time de especialistas. Buscamos pessoas que amam desafios e sejam comprometidas em transformar o mundo.